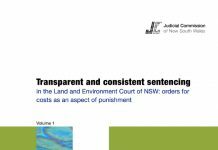 This Sentencing Trends & Issues reports penalties imposed in the NSW District and Supreme Courts (the higher courts) in 2010 and, where possible, compares the findings with those reported in a similar study by the Judicial Commission of NSW in 2002 (2002 study). 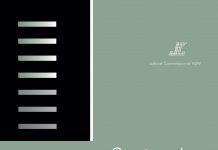 It presents some general findings about the profile of offenders, the frequency of offences before the higher courts, and their classification under the Australian and New Zealand Standard Offence Classification (ANZSOC). 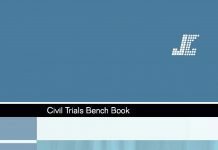 It also identifies the 20 most common proven principal offences dealt with in these courts in 2010 and the range of penalties imposed. 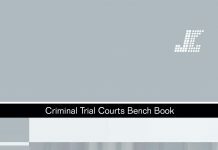 These offences account for almost two thirds of all finalised offences in a given year. 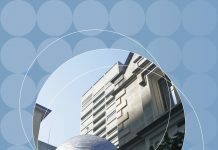 Legislative changes which may have influenced the ranking of, and sentencing patterns for, particular offences since the 2002 study are discussed. 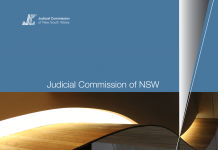 This study also completes a series of studies undertaken by the Judicial Commission examining sentencing patterns in other NSW jurisdictions in 2010. 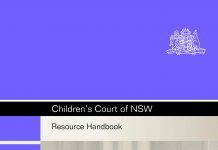 The first reported on the penalties imposed for common offences in the NSW Children’s Court, and the second reported on the most common offences dealt with by the NSW Local Court. 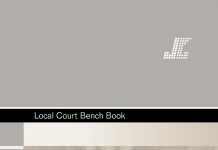 Together, these three reports provide an overview of sentencing patterns for courts exercising criminal jurisdiction in NSW and can be used as a benchmark to compare sentencing patterns in the future.